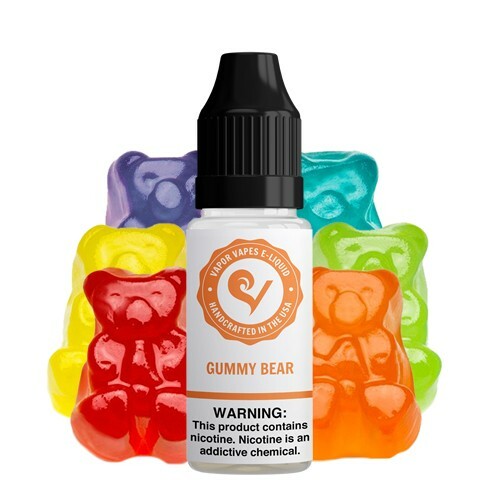 No candy vape juice collection is complete without the sweet and juicy flavor of our Gummy Bear E-Juice. Bold, fruity flavors pays homage to this childhood chewy candy favorite. An intense flavor without an overwhelmingly sweet taste will win over both candy lovers and haters. Cons: Absolutely none, now that I've figured out the right combination of flavors/mix ratio. Pros: Tastes very good.. 2nd order from these guys... i will be buying again when this big bottle is 3/4's gone! Final Thoughts: i buy my juice early so it can steep before i use it like for it to sit for at least a month and shake it up hard 2x's a week.. Final Thoughts: My first order from vaporvapes.com. Had an issue with delivery, guy from customer service helped out tremendously. Thanks for your feedback Eugene! 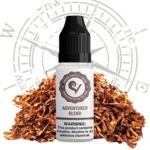 Our recommendation to enhance the flavor is to check your coils and try using a lower power setting. 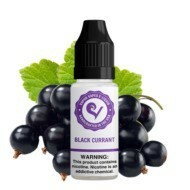 Also, higher nicotine levels will effect the taste your E-Juice. Pros: Great taste, I added flavor to 13%, sweet and smooth and good balance. Final Thoughts: I have ordered this flavor multiple times. Cons: Unfortunately I found extra flavor to not have enough flavor. An extra 3% probably wont be much difference. Final Thoughts: Dissapointed , despite reviews, I didn't like it. Pros: Finally an e liquid company figured it out. I went with the max vape VG 75 option and the vape not only has a great taste (not over sweet but not too mild) and it has a very good vape production. I tried the small bottle first and just ordered their 500ml bottle. I've tried about 15 other vape shops and this is within the top 1-2. Excellent vape and I would recommend. 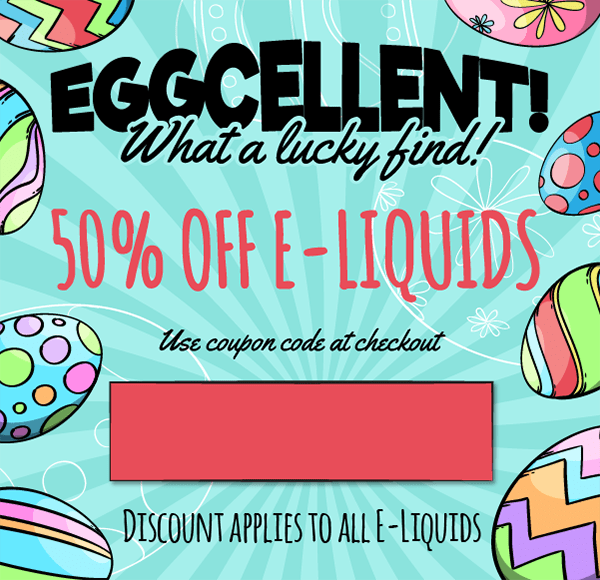 Final Thoughts: Great flavor, great vape production, free shipping and reasonable e liquid prices. I found my new vape company! 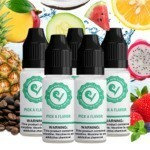 Final Thoughts: This e-juice comes alive after steeping for a few days.... Flavour matures and becomes alot smoother on the way out maintaining its depth from inhale to exhale. Well worth a few days wait! Cons: None really. Should have gotten a bigger bottle! Pros: this has a good gummy bear flavor and competes with the best of gummy flavors. Cons: It can be a bit too general in the sense that you can't really taste a particular gummy bear favor like orange, grapes, etc. Final Thoughts: I will continue doing my business here. Pros: Has a real good Flavor,I think it is one of the best I have ever had. Cons: Should have got a bigger bottle. Pros: its a great tasteing juice but it taste just like ballooza bubble gum, i love it..
Pros: Like it says, it tastes just like the gummy bears I ate as a kid. just delicious. Having bought max vg I was going to add flavor but it doesn't even need it! By far best juice I have ever bought. First time ordering from this site too and I am very wowed! Cons: I have absolutely 100% no complaints! Pros: This is so awesome!! 5 out of 5 — dana. Cons: It's a bit strong (flavor-wise) and I like to mix it with half Flavorless and half Gummy Bear. Pros: Honestly haven't tried it yet but from past reviews and the products I've tried. I can't wait to taste this, again i strongly recommend this company. 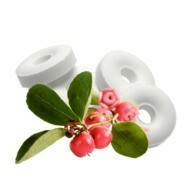 Plus extremely fast shipping. Pros: Very flavorful.I went with 100% vg oil.by far the best gunny bear vape ive tried and ive tried a bunch of different brands. Pros: Dig it ;) I wasn't sure how thus ones flavoring would be, but it's great ! My little brother said he could tell the flavor when I puffed on it. I was happy and still am. Thank you for crating awesome flavors. Pros: I used with extra sweetener very good flavor on my pro vari with my nautilus tank now I'm dying to try all you're juices in my new kangor buildable tank bet they r even better if that's possible love gummy bear very fast shipping faster than any place I've ordered ! Pros: enjoyable flavor if you like gummy bears. Sweet but not overwhelming. Pros: Very nice taste! And what a great price! Really enjoyable. Pros: Gummy bear is by far my favorite flavor. Very sweet. Pros: I like it! Very sweet flavor, it really tastes like gummy bears, even though I bought it for my GF and she loved it!! I would recommend this any day! Pros: I enjoyed this flavor and like to mix things up a little. Sweet and yummy. 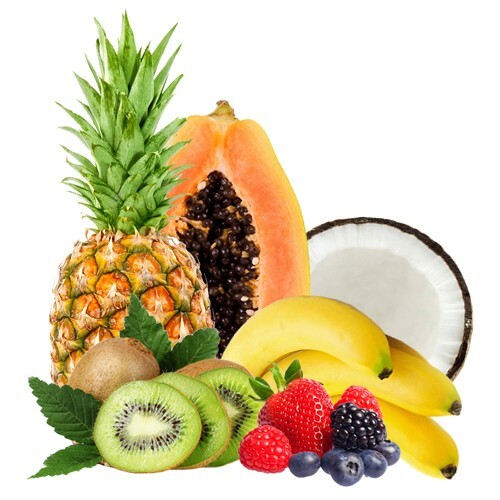 Final Thoughts: If you like a little sweetness in your e juice, you would enjoy it. Pros: Very great flavor in my top five favorite e-jucies. Cons: It doesnt taste like gummy bears. Final Thoughts: It tastes somewhat like smarties the candy but less sour. Pros: Great flavor! Never disappointed!! Pros: I was kind of skeptical when I read the reviews but as they all said I wasn't disappointed. The flavor is amazing I went right back and bought more! Pros: Great Vape, great flavor! Will order more. Cons: Bottle not marked with what I ordered so no real confirmation the mix is what I wanted. Happy nonetheless. Pros: This is was my 1st time buying juices ever and I had ordered another flavor which was Watermelon and this one. Cons: I didn't really enjoy this flavor to be quite honest..
Pros: I wasnt sure about this flavor when I purchased it but glad I did. Love it! Pros: Nice big clouds with the 25/75. The flavor is outstanding. Cons: It goes to quick! Final Thoughts: This has to be one of the best flavors I have ever tasted. Pros: I love this flavor. Taste just like gummy bears. Highly recommend. Pros: Nice vape, great flavor. Pros: Nice flavour & great mix!! This is a very tasty flavor! It's just like eating the candy, very smooth vape. If you like candy flavors this is a MUST BUY!